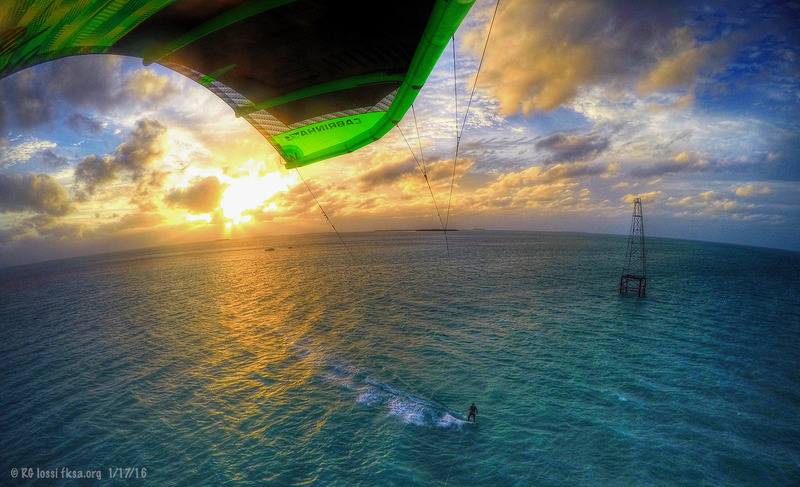 New 2013-2014 KITE RULES in Crandon Park : READ IT ! ATTENTION CRANDON PARK RIDERS & MEMBERS ! Please take note of the new Regulations to kitesurf in Crandon ( see attached ) starting this week !! We HAD NO CONTROL over these new set of rules, they have been imposed to us by Ocean Rescue and Park Administration ! But we will make it work smoothly as usual, thanks to your cooperation as we are all aware that a designated Kitesurfing area in a County public beach such as Crandon Park, is a unique privilege. We are super stoked to start a new 2013/2014 season and seeing you all again.